We are pleased to provide a wide array of benefits for our employees. New employees enroll in benefits at the start of their job. Employees can change their choices either annually during the “open enrollment” period in May or with a qualifying event (such as the birth of child or a change in a spouse’s employment). 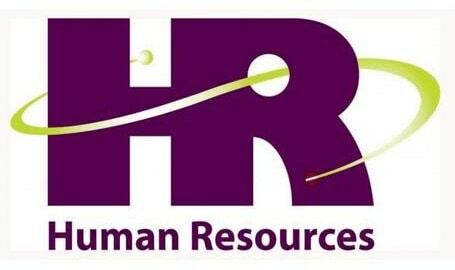 This page contains a number of forms and documents related to benefits and human resources. Click on a category to find the links. If you have questions about a form or policy, the “HR Tip Sheet” contains contact names and numbers. Employee Assistance Program through U.Va. YMCA Enrollment Form — YMCA Is our newest partner in fitness! To join, complete form before the next open enrollment date, 10/1/2018.